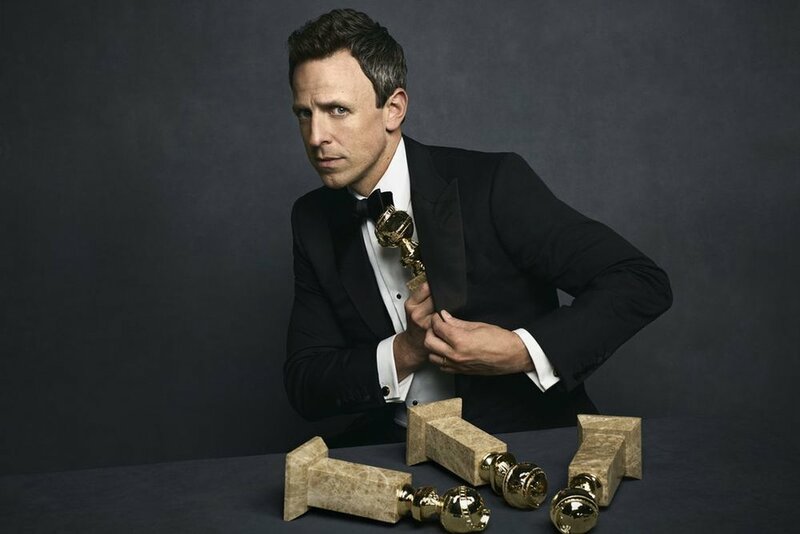 Who's watching The 75th Golden Globes hosted by Seth Meyers tonight? We have shared who we think is winning (italics) and we will have the ones we picked correctly in bold and italicized and we will have the winners that we did not select correctly in bold. Stay in the loop on who won with us and make sure to watch tonight on NBC at 8pm EST.